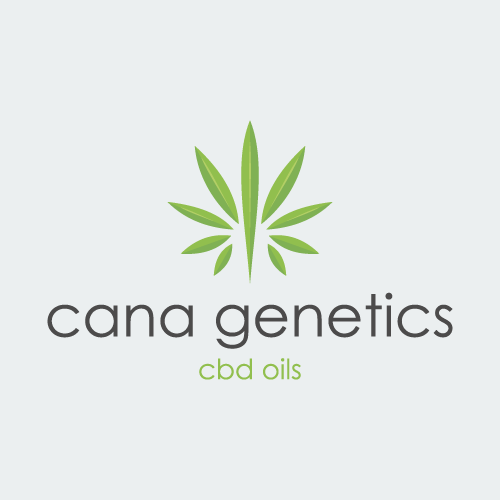 This funky little pack has three standout hemp flower strains here at Cana Genetics. 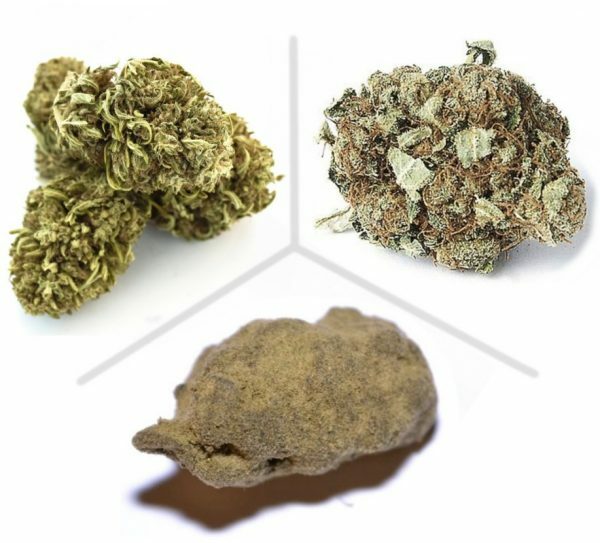 Including the sublime Moon Rocks, the heady CBG Source to the wonderfully aromatic Orange Bud. Offering Switzerland’s finest indoor grown strains right on your doorstep. 1G of Moon Rocks, this 17% beauty is Blue Dream rolled in Kief & dried to create those infamous rocks, Now in CBD form.